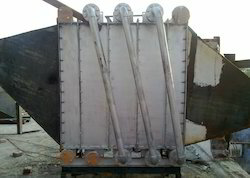 We are a leading Manufacturer of steam radiator for rice broken glucose plant, tray dryer steam coil and glucose plant steam radiator from New Delhi, India. 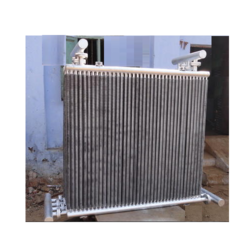 Steam Radiator for Glucose Plant is fully functional industrial based directory focusing on all different types of finned tube heat exchanger. The finned tube Steam Radiator directory is compiled from the leading manufactures of Steam Radiator for Glucose Plant so that the user has many different choices from which to obtain the needed finned tube Steam Radiator. 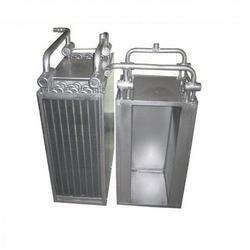 Looking for Steam Raditor for Glucose Plant ?